Children of the Greta Home and Academy sang two songs for the dedication. The first, in English, was “Jesus Loves Me.” The second was a song of thanks to God in Creole. 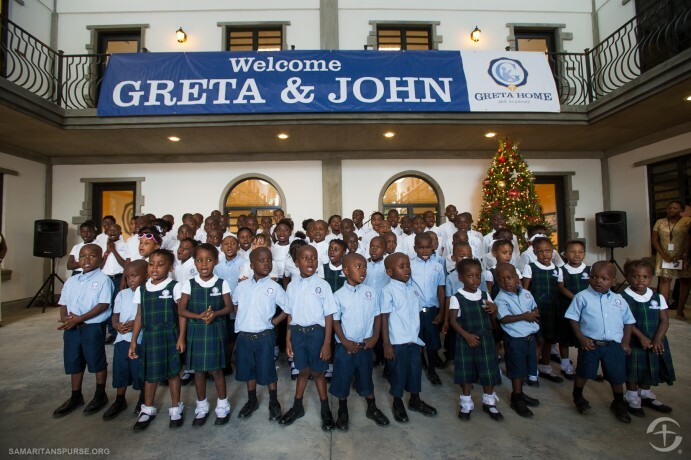 Watch as the Greta Home and Academy finally opens its doors to give orphaned children in Haiti a second chance at life.